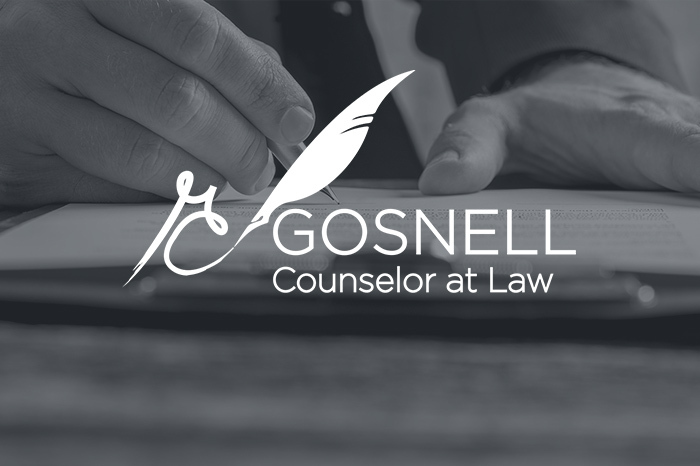 As a “one stop shop,” Gosnell P.C. can offer comprehensive, integrated legal solutions that address all aspects of your business. This approach results in lower legal fees and lower risk to your business, which in turn results in greater peace of mind. When you are not worrying about legal issues, you can focus on doing what you do best: your business.